15 companies and organizations expelled. 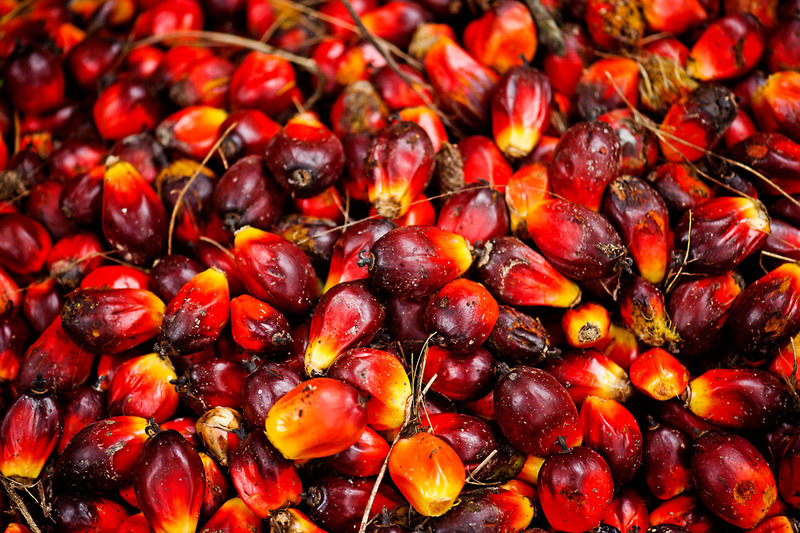 March 5, 2015 – WWF welcomes the announcement that the Roundtable on Sustainable Palm Oil (RSPO) has taken action against members that are not fulfilling basic membership obligations intended to contribute to a more transparent, environmentally sustainable and socially responsible palm oil industry. The RSPO has announced the expulsion of 15 companies and organizations that have failed for three consecutive years to submit the required annual reports on their progress towards certifying palm oil operations or purchasing certified sustainable palm oil A further 62 have had their memberships suspended for failing to submit reports for two consecutive years. “We hope that this is a sign that the RSPO and its membership are now taking seriously not only the need to report progress but also to show progress” said Adam Harrison, WWF’s lead on palm oil. WWF urges the RSPO to continue to push its membership to deliver on its commitments and will continue to track the progress of individual companies in relation to their production and use of sustainable palm oil. Palm fruit, Musim Mas palm oil plantation, Sumatra, Indonesia.